See scan – perfect condition. 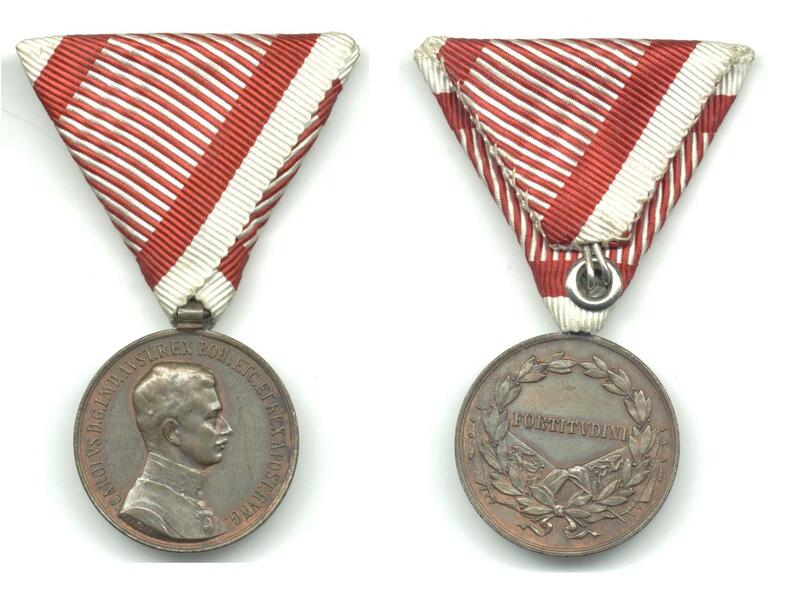 This is a nice and rare Imperial Austrian Royal Emperor / King Carolus bravery medal FORTITUDINI / FORTITVDINI – bronze WWI issue with original ribbon. Signed Kautsch below portrait. One of the high military / Army combat decorations. A true and scarce militaria collector piece and one of the rare Austrian medals. WWI Germany Royal 1914 Commem KAISER medal !